Samantha recently graduated from the London School of Economics, where she finished her degree in Environmental Policy and Regulation (MSc). 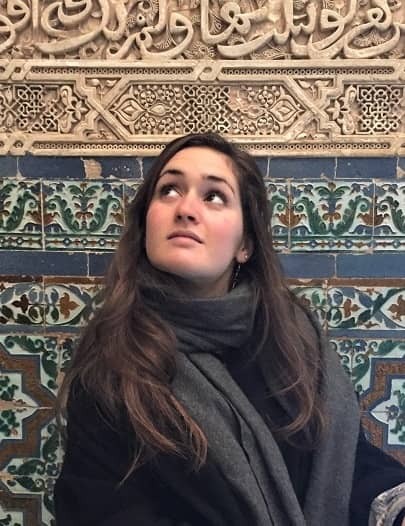 There, she specialized in the connection between disasters and policies for climate adaptation and resilience within the context of urban municipalities during her dissertation on New York City and Hurricane Sandy. Prior to this, she studied International Development and Anthropology (BA) at McGill University in Montreal. Between, during, and since studying she has worked on measuring the socio-environmental impacts of mining in Panama, on climate finance at the Harvard Kennedy School, on climate litigation with the UK-based charity Plan B, as well as on gender and climate negotiations with the International Institute for Environment and Development. By joining ICCCAD she is continuing to dig into global climate issues from the perspective of one of the world’s most climate vulnerable countries. Here she hopes to learn of the innovative solutions coming from beyond Western nations to issues such as climate migration, urban resilience, and measuring adaptation.